Authorities say a spectator faces assault and trespassing charges after tackling wrestler Bret (The Hitman) Hart while he was giving a speech during the WWE Hall of Fame ceremony in Brooklyn. 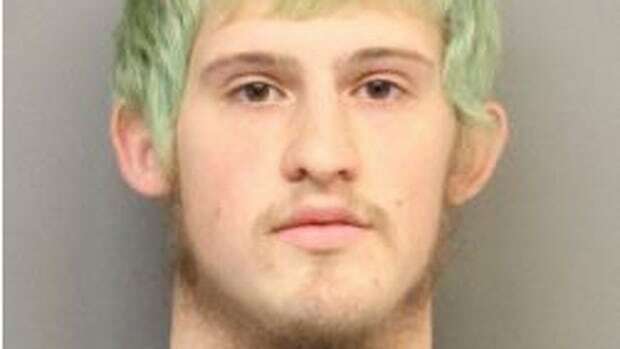 Bail was set at $1,500 US for Zachary Madsen, of Lincoln, Neb., at a hearing on Sunday night. The judge also issued orders of protection, barring Madsen from approaching Hart and a security worker. Other wrestlers helped subdue the attacker. Hart, who wasn’t hurt, resumed his speech. WWE described Madsen as “an over-exuberant fan.” Madsen had a previous run-in with a fighter in Lincoln. The induction event resumed — with Hart continuing his speech — after the fan was taken into custody. “He should have never attacked Bret Hart, especially at such a special moment in his life,” spectator Alan Fisher said.